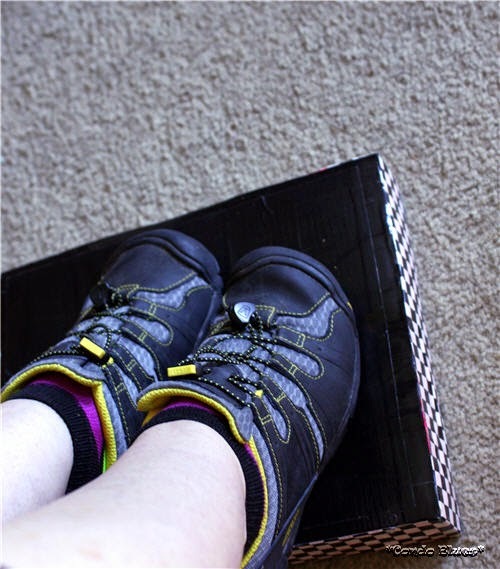 Condo Blues: How to Make an Office Chair Duct Tape Foot Rest in Ten Minutes Flat! Ergonomics people suggest an under desk footrest for shorties like me. Again, the commercial desk foot stools are a little too high or only work if I wear a certain type of shoe. Not gonna happen. I like variety in my footwear. I found that the Yellow Pages telephone book is a size footrest for me. 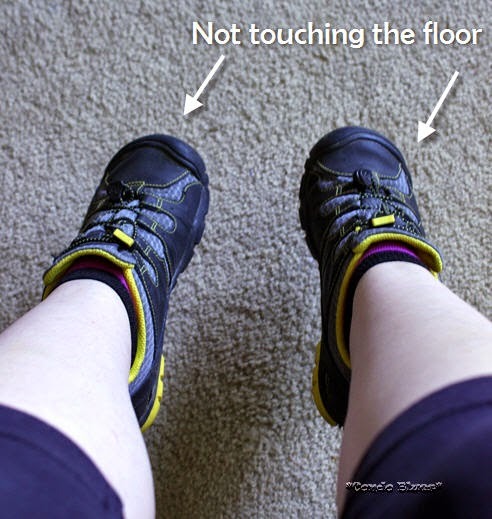 It isn't too high that I can’t wear heels (when I worked in a real office office) and good enough when I wear flats go barefoot in the summer. I’ve been using telephone book foot rests under my desk ever since. This is my current desk foot rest. The covers are torn and the pages are wrinkled. I don’t see a replacement phone book in my future because Husband and I don’t have a land line. Let’s turn this old telephone book into a foot stool with the help of a stash of duct tape I found when organizing my craft room. 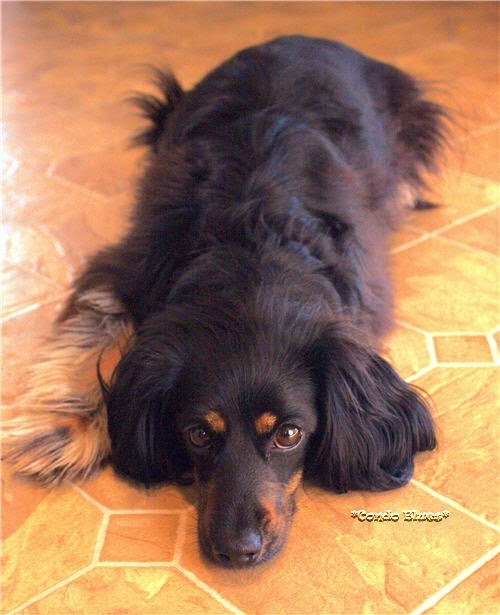 1 or more telephone books – How many you need will depend upon how high you want your footrest and the size of the phone book(s) you have on hand. 1. 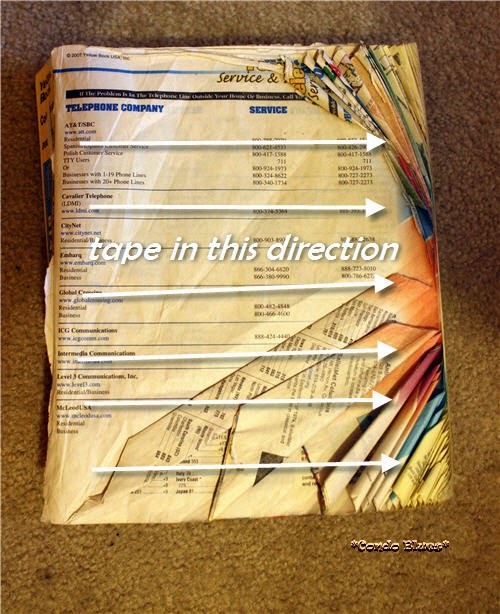 Wrap the telephone book (or stack of telephone books to the desired height) in one piece of continuous duct tape with overlapping edges from side to side. I smoothed the wrinkled pages flat with my hands as I was taping them down. 2. Wrap the telephone book in one piece of continuous duct tape with overlapping edges from top to bottom. This will keep the telephone book closed and the pages from shifting back and forth under the weight of your feet. 3. At these point your foot stool is finished unless you want to decorate it with a third layer of tape. I have leftover Duck Tape bits and figure this is as good as time as any to use my leftovers. Also, the hot pink Duck Tape base layer I want to use up doesn’t coordinate with the desk and chair in my office. There’s that. 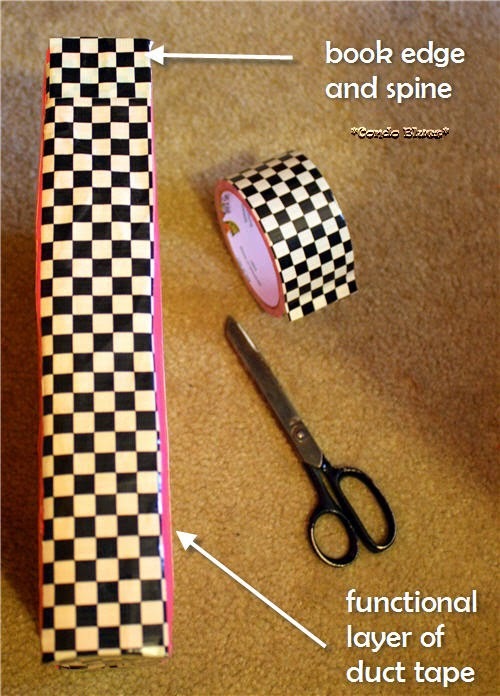 I covered the book spine and page edges with Checkered Decorated Duck Tape. I lucked out my telephone book is the same width as my duct tape. If not, I would have layered it. I’m glad I used three layers of duct tape. I think it is sturdier and the pages doen’t shift anymore. There was a slight page shift from time to time on the two layer of tape version. The leftovers of the one layer of duct tape version is the before photo in the post. 4. 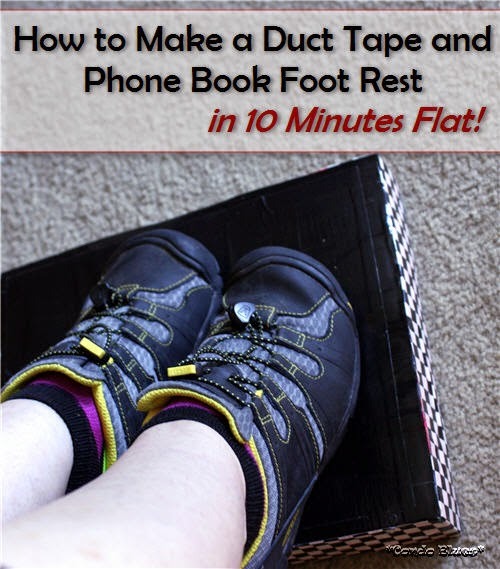 Plop your duct tape phone book foot rest under your desk and prop up your feet!